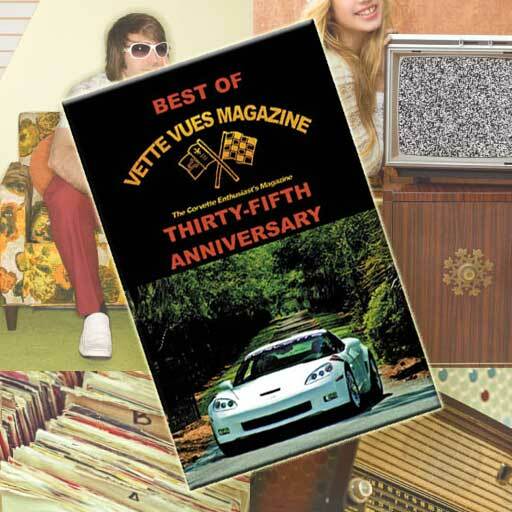 Home » Posts tagged "Vette Vues Magazine Back Issues"
Posted on December 20, 2017 Posted in Vette Vues Magazine Issue Preview	. 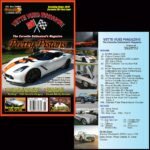 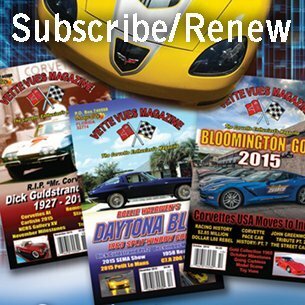 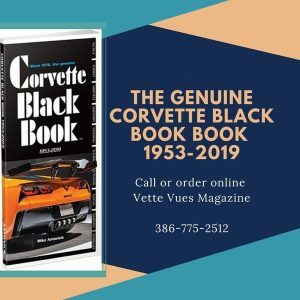 Tags: 1957 CORVETTE AIR BOX ROADSTER, 1958 XP-700 Corvette, 2017 Collector Car Auction Fall Edition, 2019 Corvette ZR1 Reveal, Chip’s Choice 2018, January 2018 Issue Vette Vues Magazine, Joanne Woodard's 2016 Custom Z51, Magnetic Ride Performance Calibrations, NCRS Gallery XVII, Stacked Plate Transmission Coolers, Vette Vues Magazine Back Issues, Volume 46 - Issue Number 6, Wil Cooksey Interview	. 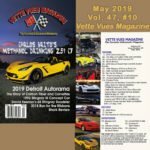 Posted on September 18, 2017 Posted in Vette Vues Magazine Issue Preview	. 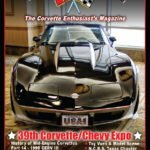 Tags: Corvette Magazine, October 2017 Vette Vues Magazine, Vette Vues Magazine Back Issues	. 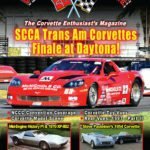 Posted on July 5, 2017 Posted in Corvette Magazine Back Issues	. 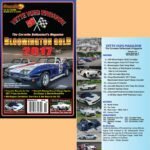 Tags: Articles in August 2017 Vette Vues Magazine, August 2017 Cover of Vette Vues Magazine, Corvette Magazine, Vette Vues Magazine Back Issues	.